We're Exhibiting at Subcon 2015! We are pleased to announce that WEC Group will once again be exhibiting at the Subcon Show, 2-4 June 2015, NEC Birmingham. You will find us at Stand S443 showcasing our specialist sub-contract services including CNC machining, laser and waterjet cutting, fabrication and heavy engineering. WEC Group is also pleased to be launching our brand new powder coating division, WEC Powder Coating, at this year's show following a £500,000 investment in the latest powder coating technology. We will be co-exhibiting with our new partner company MTL Advanced. Thanks to the recent partnership, we are now able to offer large profiling with bevel cutting facility, Hi-Def plasma cutting and large tube cutting. 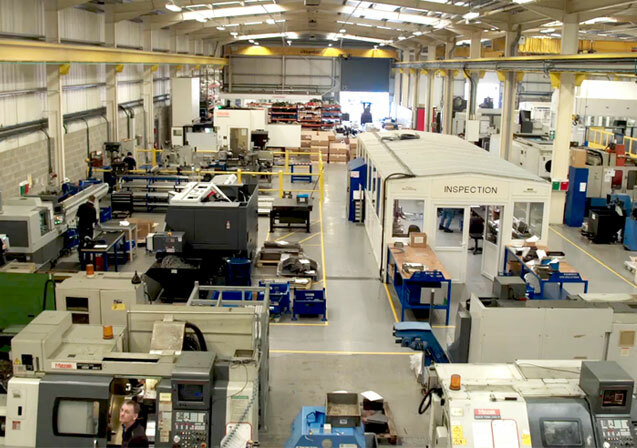 Please stop by for a catch up, a drink or to discuss your manufacturing requirements. We look forward to seeing you there!